The Battle of Jutland, fought 31 May to 1 June 1916, saw the two most powerful battle fleets in the world clash off western Denmark. More skirmish than battlefleet action, the German High Seas Fleet, having unintentionally encountered the entire British Grand Fleet, slipped into the mists of the North Sea and escaped. But in the 16 hours in which this drama unfolded, 25 ships were sunk and 8500 lost their lives. The Grand Fleet lost 14 of the ships and around 6000 of the sailors killed. 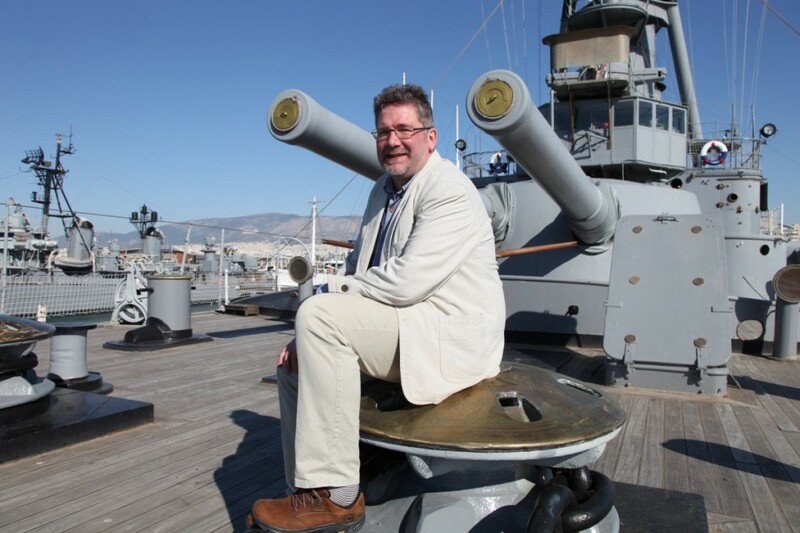 One hundred years after the battle the last two missing British shipwrecks - HMS Warrior and HMS Sparrowhawk - were found by Dr Innes McCartney and a team from Danish Sea War Museum, Jutland in August 2016. A survey of HMS Warrior revealed it to be a pristine warship wreck, the only example in this condition of the 25 ships sunk in the battle. 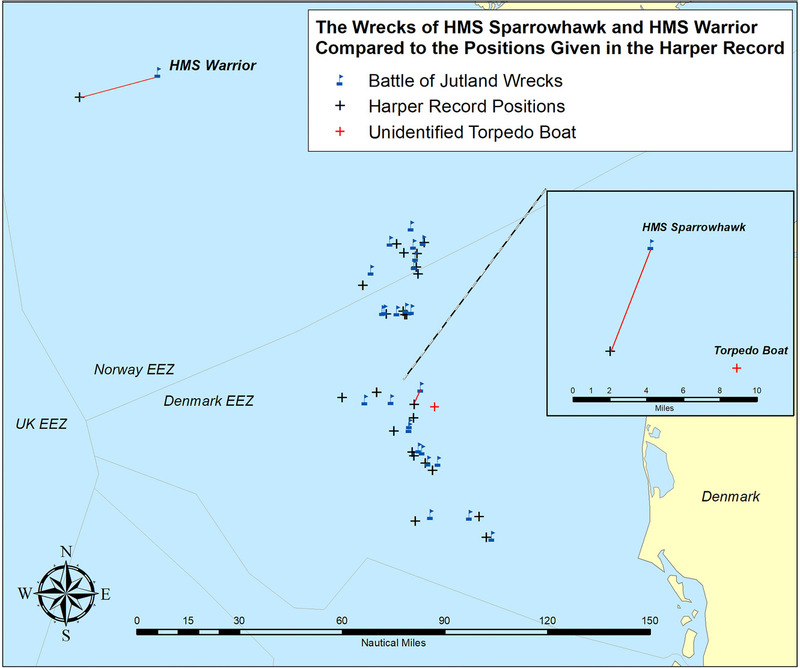 HMS Sparrowhawk had a similar pattern of disturbance as seven of the other Battle of Jutland destroyer wrecks. The survey of these wrecks draws to a conclusion a long period of discovery at Jutland. McCartney subsequently wrote a paper on these two wrecks entitled 'Scuttled in the Morning: the discoveries and surveys of HMS Warrior and HMS Sparrowhawk, the Battle of Jutland's last missing shipwrecks' . You can now download this peer-reviewed paper for free.